Sinus augmentation procedures are highly predictable, with studies reporting over 85% success. Following sufficient healing of a sinus augmentation (8-10 months), implants are placed in a predictable and successful manner. 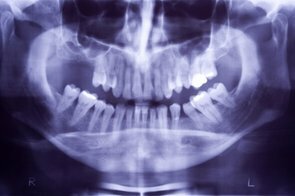 It is important to realize that if the sinus augmentation procedure does not result in enough bone for implant placement, the additional bone may be regenerated through a second sinus augmentation procedure at the time of implant placement.